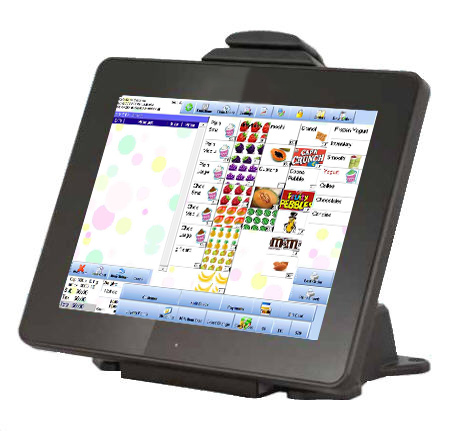 Cafe Cartel is the leading point of sale solution for ice cream shops. We make it simple! We provide options for software solutions, hardware solutions, and service packages all designed for quick install and easy setup. We have been providing software for over ten years and have done thousands of ice cream and frozen yogurt installations all over the world. We have the experience and knowledge of the ice cream and yogurt industry to help you understand the inventory, sales and labor requirements of the business. We have prepared a list of answers that cover most of our customer's requests. We also provide training, videos, support information and testimonials to help answer all your questions. We encourage you to look below for an overview of what we do. 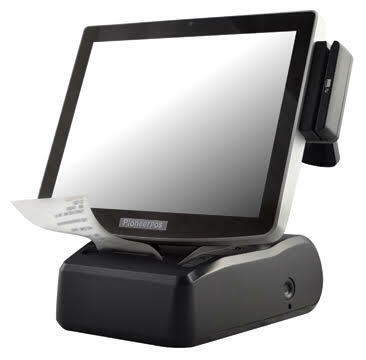 What Features Do I need for My Ice Cream Shop in a Point of Sale?" Yes we have Integrated Scales - The POS Reads what's on the scale. Yes we Support "Self Serve Style" and Cashier provided Frozen Yogurt. Yes we have Gift Cards Integrated. Your databases holds the gift cards and can communicate between your multiple locations. The Only Inventory System for Ice Cream! Check out our customer's Displays and Backgrounds!